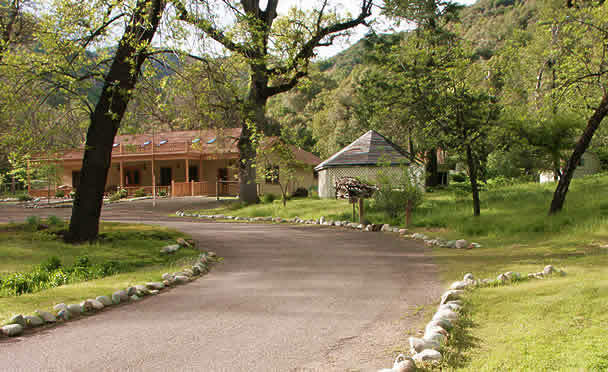 Saratoga Springs Retreat Center is always looking for opportunities to engage our community through contributions of needed items and even financial contributions. Below is a list of our current needs. Stay tuned for an updated list . . .
Saratoga Springs through our programming supports a variety of groups and encourages people to participate in our events regardless of their financial ability. We welcome financial contributions to further expand the number of people served by Saratoga Springs and our many events. Thank you for your generosity! If you prefer to contribute to the Global Faerie Gathering, an event planned for August 2014 at Saratoga Springs, please fill in the amount and click the button below. Thank you!